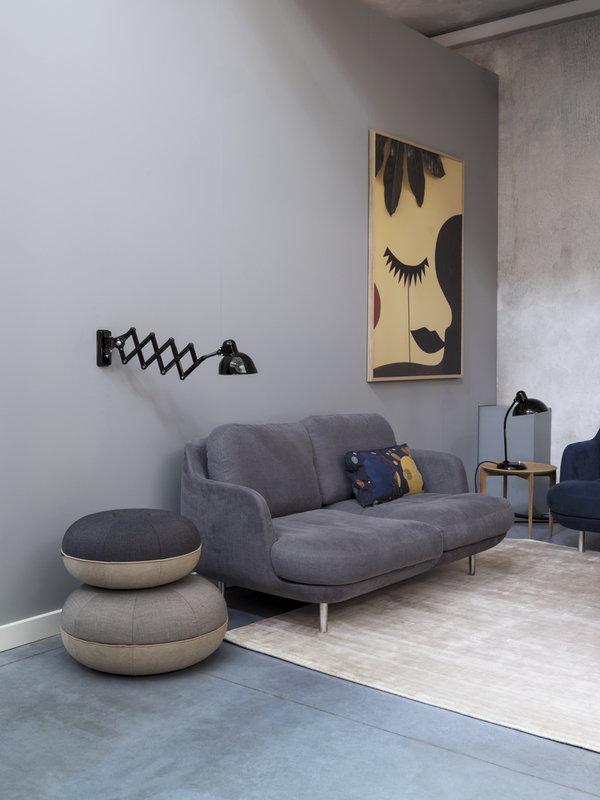 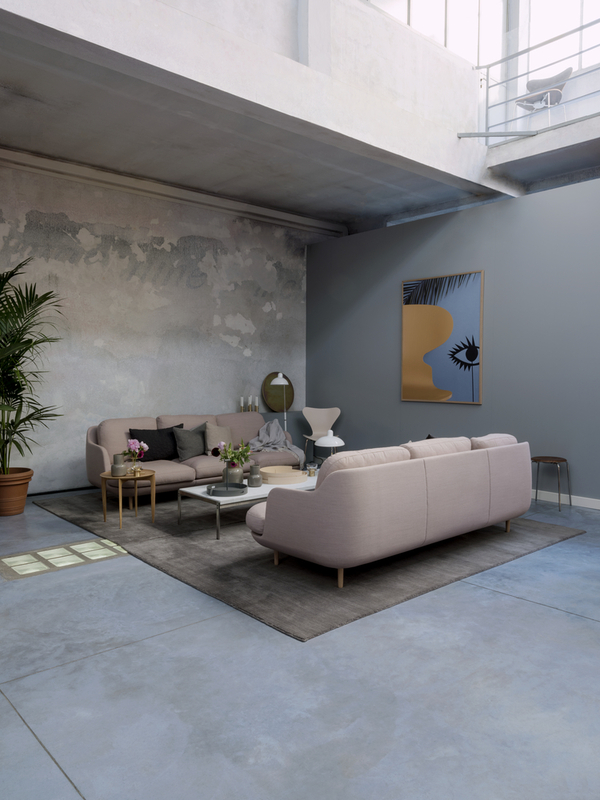 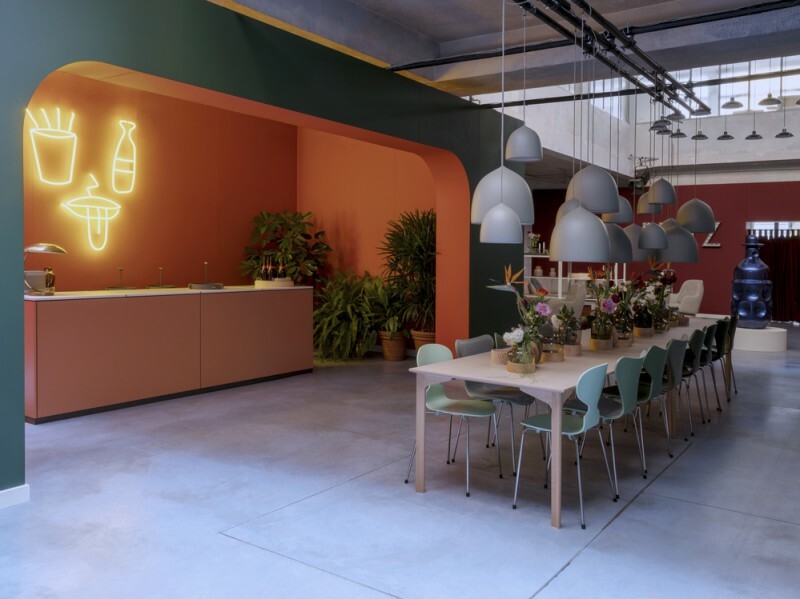 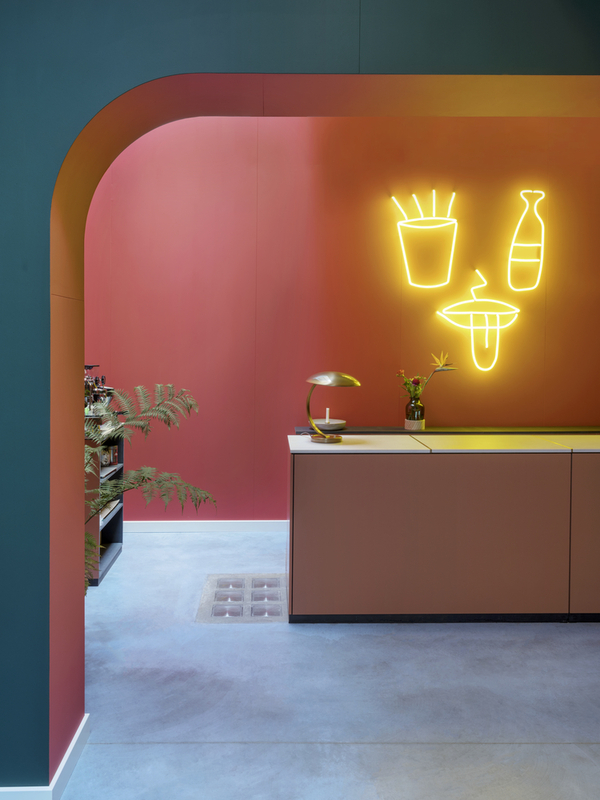 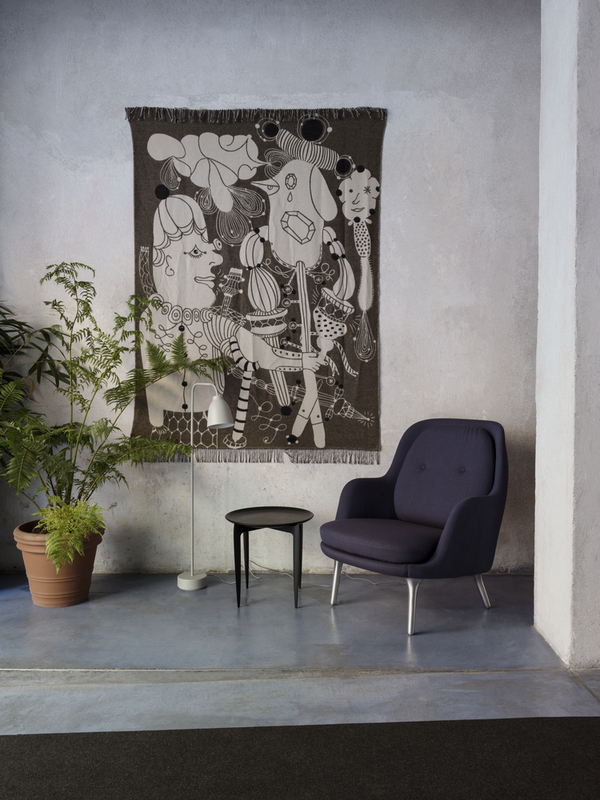 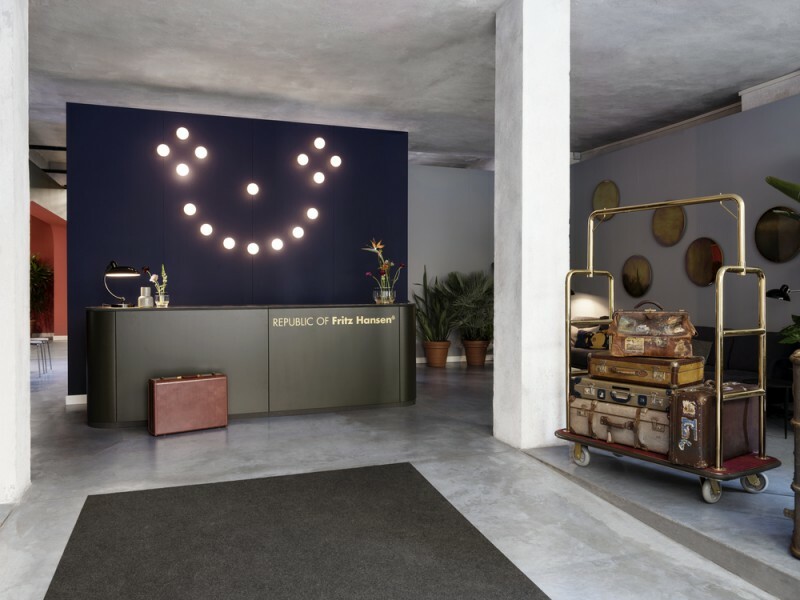 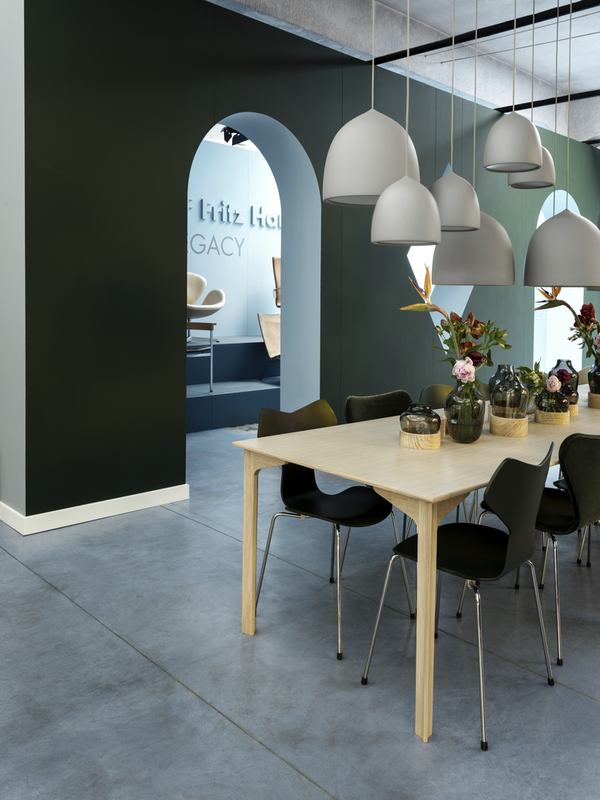 Republic of Fritz Hansen™ welcomes you to a magical place where the impassioned tropics meet the cool and minimalistic North as a celebration of the long lasting and close cooperation between the fiery Spanish designer and the Danish manufacturer of timeless design. 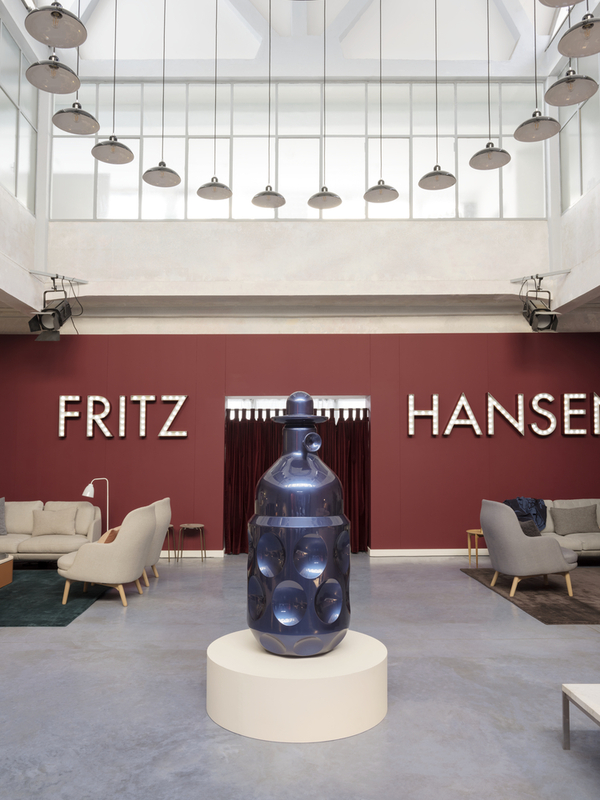 Discover the Fritz Hotel, starting by walking through our reception, entering the restaurant area and exploring our heritage room. 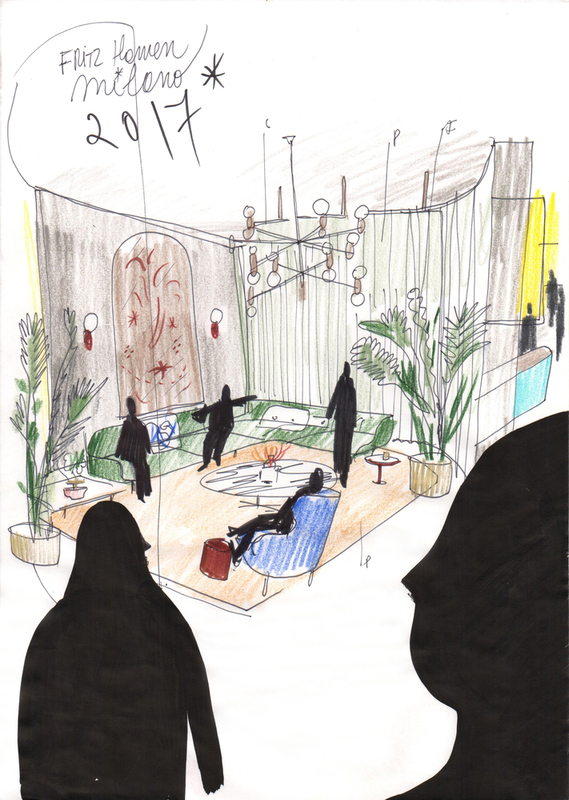 Stop and enjoy a moment of relax in our Lune lobby area and get hypnotized by our visual room sponsored by the Louisiana Museum of Modern Art next to the bar.